Triathlon Business International (TBI), the industry organization dedicated to promoting the sport and the business of triathlon, is conducting its fourth proprietary TBI Business Confidence Survey looking at multisport industry sentiment in 2018. The survey link bit.ly/TBI_2018 is now open and closes on 9 February 2018. The survey is being conducted by MultiSport Research led by the company’s Managing Director and researcher Gary Roethenbaugh. The TBI Confidence Survey was first implemented in January 2015. This year provided a baseline for the data gathered in January 2016 and 2017, and now in 2018. Areas that are explored include: customer demand; staffing; annual profits; the sport of triathlon (participation); business conditions; competition; household finances; prices; and US economic conditions. Business confidence trends are analyzed to spotlight the areas that show positive and negative attitudes. Survey participants represent a cross-section of the sport, including retailers, manufacturers, event producers, service providers and triathletes. Participants will respond to 14 online questions that will take approximately five minutes to complete. The link for the survey is now live at bit.ly/TBI_2018. Everyone who participates in the survey will receive a summary of the collected data as a thank you for completing the questions. Triathlon Business International members will receive a copy of a full confidence analysis report as a membership benefit. TBI’s 8th Annual TBI Conference will be takes place on 26-28 January 2018 at the Mission Palms Tempe, Arizona. Including its annual conference, Triathlon Business International is dedicated to promoting the sport and business of triathlon. 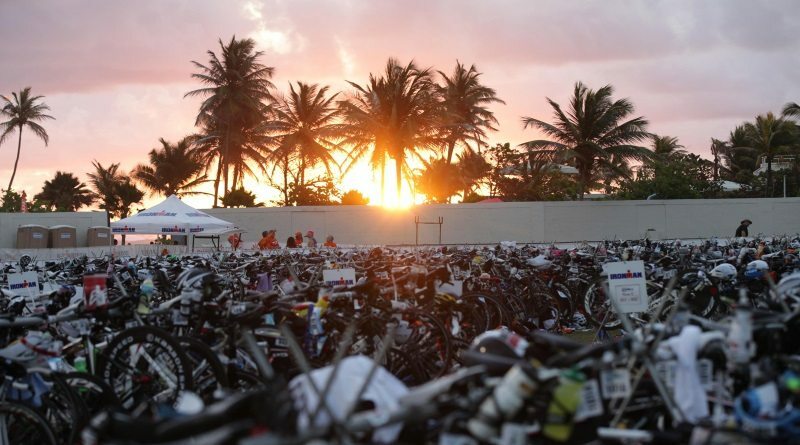 Founded by a coalition of industry leaders, TBI’s mission is to leverage the knowledge, talent, and resources of the leaders in triathlon to the benefit of the sport by increasing and retaining advocates of triathlon and fostering a positive image of the sport. The idea for the TBI Confidence Survey was initially conceived by former TBI President Jack Caress, CEO of Pacific Sports, and was developed by Multisport Research for TBI. Founded in 2010, MultiSport Research is a specialist research and consulting firm to the international endurance sport industry. The company was born out of a personal passion for multisport. Immersed in the world of endurance sport, MultiSport Research is committed to delivering the most robust insights on all category trends. The company offers a wide range of services – from consumer and market research through to economic impact studies, product and consumer segmentation, pricing analyses, commercial due diligence, branding and strategy. MultiSport Research also produces (this site!) endurancebusiness.com, the dedicated news and information site for the international triathlon & endurance sport industry.